Fires | Fireplaces | Stoves: What Is A Combi Boiler? 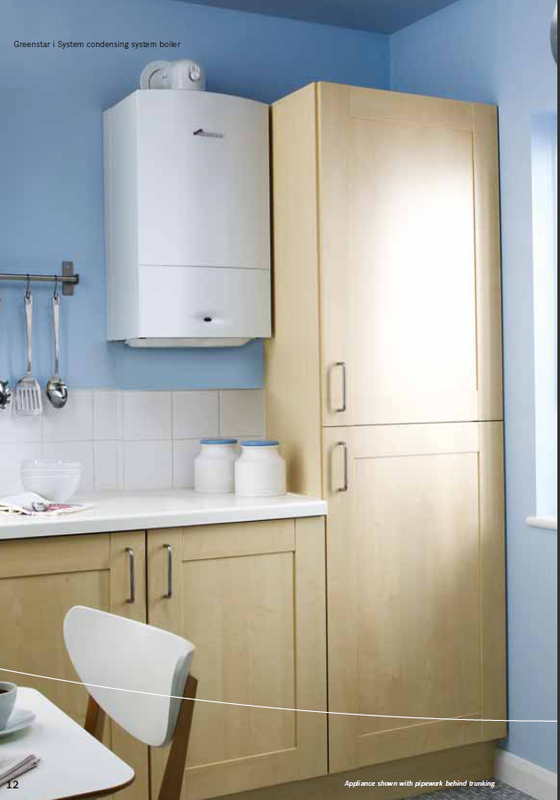 A combi boiler provides heating and hot water directly from the boiler. Further benefits of a combi boiler are significant savings on hot water costs and the fact that hot water is delivered through your taps or shower at mains pressure. So you can enjoy powerful showering without the need for a pump. Combi Boilers such as the Worcester Greenstar 24i Junior 100280 Combi Boiler offer up to 90.1% efficiency and boast a grade A efficiency rating and gives a maximum heat output of 24kW to the central heating system and offers instant hot water as well as a keep hot feature. Ideal for smaller homes and apartments the 24i Junior offers 9.8 litres per minute of hot water at 35 degrees. It also boasts highly flexible flue options and a wall-mounting frame to hide the unsightly pipework. It also boasts a variety of control options ranging from the basic mechanical to the all-singing, all dancing digistal that features automatic daylight savings time adjustment, 24 hour functionality as well as a programmable room thermostat to accurately control the temperature of the house. Worcester product, its quality is endorsed by the professionals. As domestic boilers currently account for 21%* of the UK’s total CO2 emissions, the fact that a Worcester condensing boiler also delivers dramatically reduced emissions of both CO2 and NOx (Nitrogen Oxide) helps in the battle against climate change. All Worcester Greenstar boilers are within class 5 – the lowest of the 5 categories – for NOx emissions.